Australian based photographer Simon Davidson is interested in taking photographs of custom car culture as a personal endeavor. 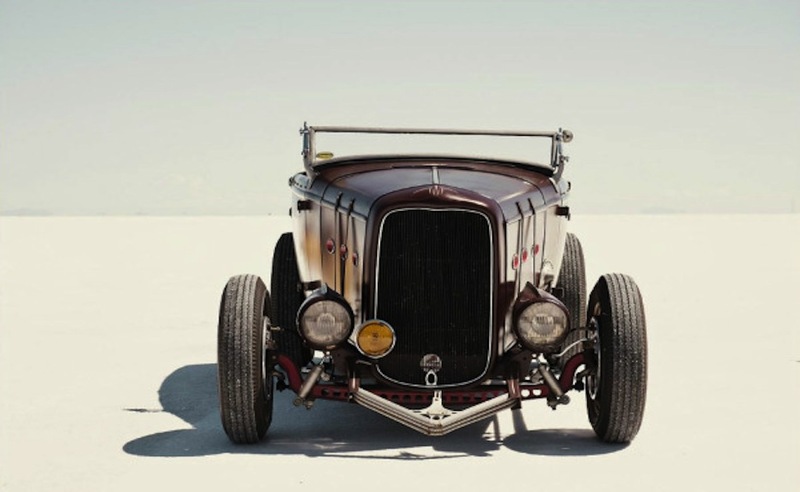 Here are some great images of his from the Bonneville Salt Flats in Utah. People like to go fast there. Check more car culture related work from Simon here.